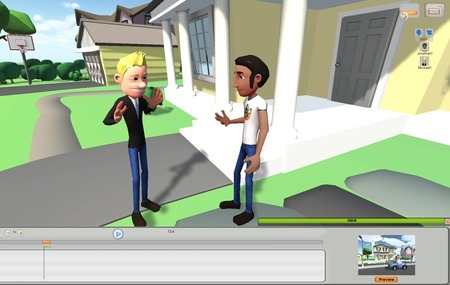 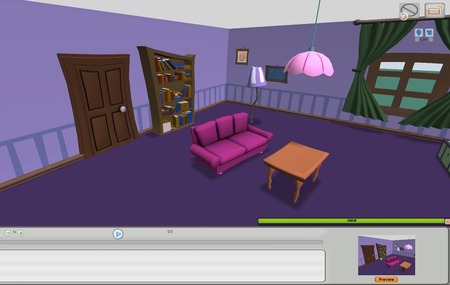 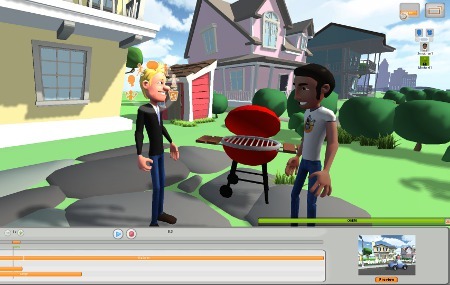 Miivies is the world’s first Internet animation studio that enables the making of 3D animations in collaborative groups. 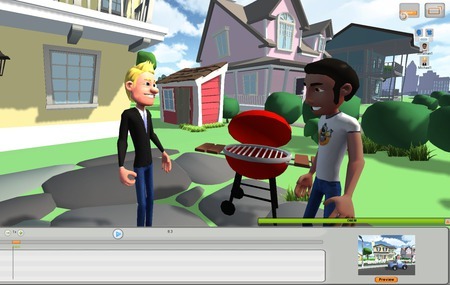 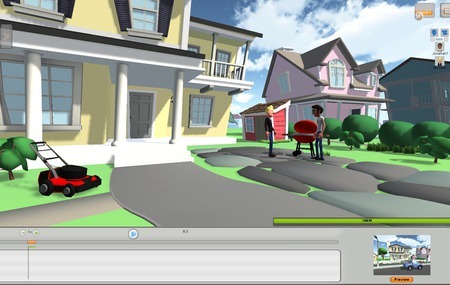 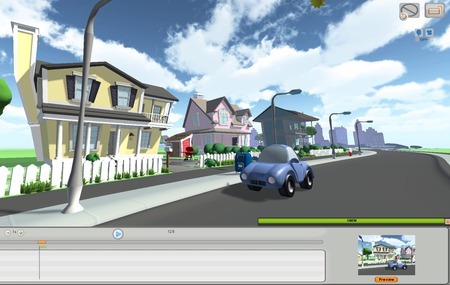 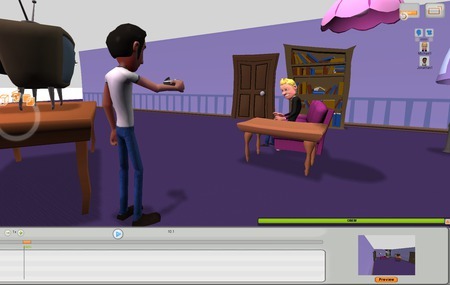 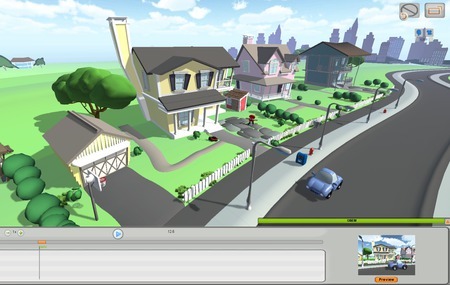 Using this browser-based animation studio, consumers can make 3D animation films either alone or jointly with others. 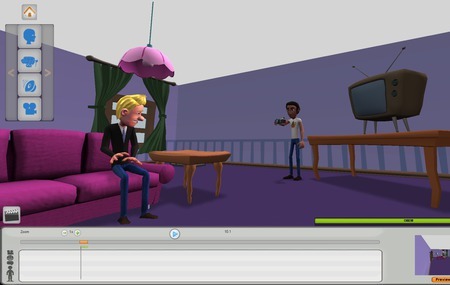 Miivies is a good example of our team’s ability to act fast and make big, top-quality productions cost-efficiently.